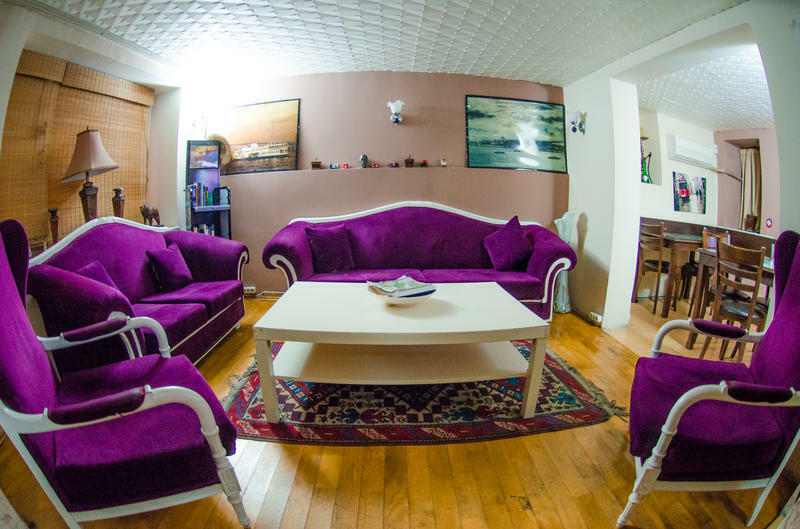 steps away from Istiklal street and Taksim Square. minutes walk from the hostel. allowing you quick and easy access to all the major attractions. There is no curfew so you are free to come and go as you wish. Please let us know the time of your arrival. 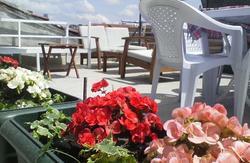 To get to the Levanten Hostel from Ataturk Airport, you should find your way to Taksim Square. 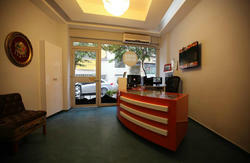 WE RECOMMEND TO COME TO OUR HOSTEL BY HAVATAS BUS FROM ANY ISTANBUL AIRPORT. 1.) Take HAVATAS bus to Taksim Square from any airport. Facing the 'Marmara Hotel' turn into the street on its right. On that street, turn into the first street on the right. 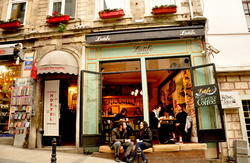 Then, you are crossing Kazanci Yokusu Street to turn into the street PURTELAS where the hostel is located. After 100 meters, you will see Levanten on your right side. The building is No:42. 2.) Take the Subway from Ataturk Airport to Aksaray (last stop). When you get out of the subway, cross the main street to get to the tramline.Take the tram from Yusufpasa tram stop to Findikli Station. From Findikli station, walk back towards the direction the tram came from. After 10meters, the street Mebusan Yokusu will be on your right. Go up that sreet and take the second staircase to your left (which is at the end of the street) to get to our street called PURTELAS. Walk to the right. After 100 meters, you will see Levanten on your left hand side. We are No:42. 3.) Take a Public Bus near the Yusufpasa tram stop to Taksim Square. 4.) We can arrange a pick-up from the airport for you. It costs around 30 Euros. You can also find taxis at the airport.